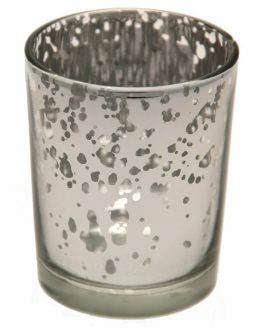 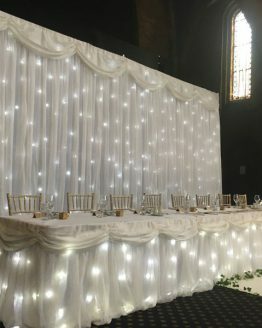 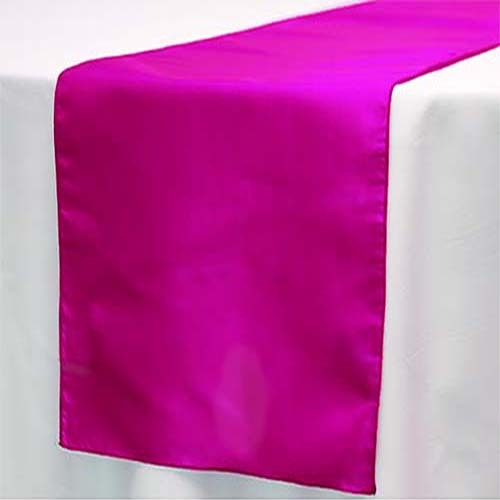 Table runners available in satin, organza, lace & hessian. 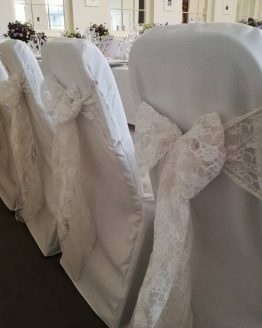 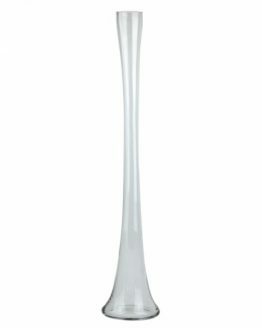 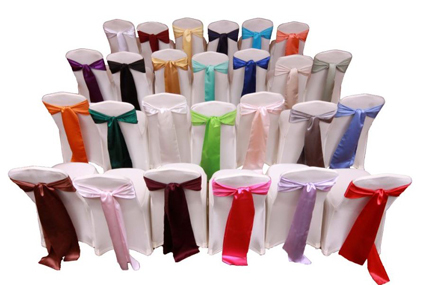 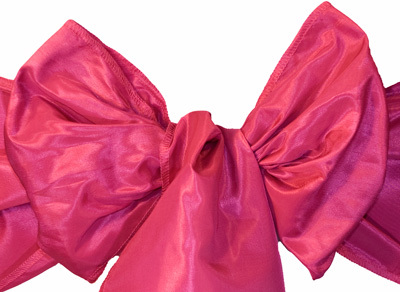 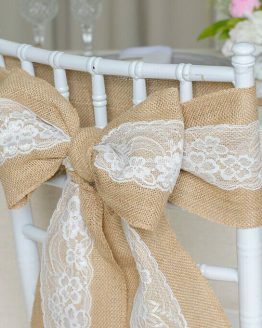 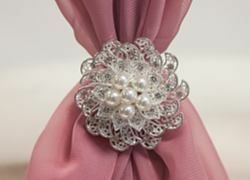 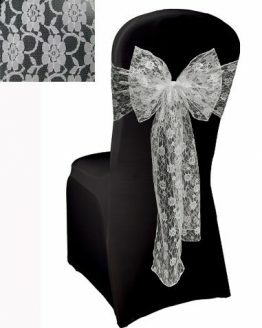 We can match the colour to your chair sashes or theme. 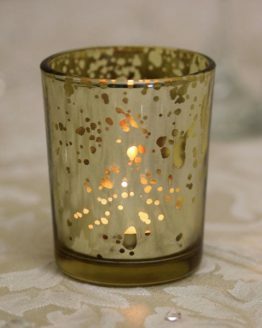 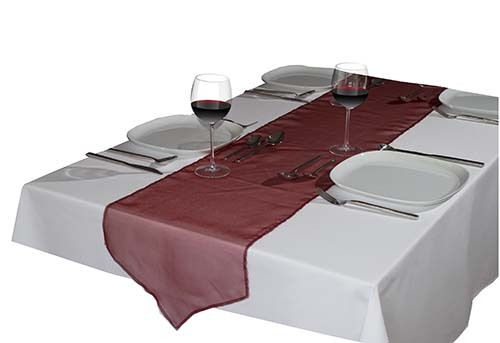 Table Runners are massively popular adding low-cost table dressing options.